Now, you have even more latitude. We went one step further with our new Anamorphic/i SF lenses that are specially manufactured with a coating that allows for even more creative options. The “SF” stands for Special Flair because they allow you to kick the flares, bokeh and other aberrations into new visual territory. 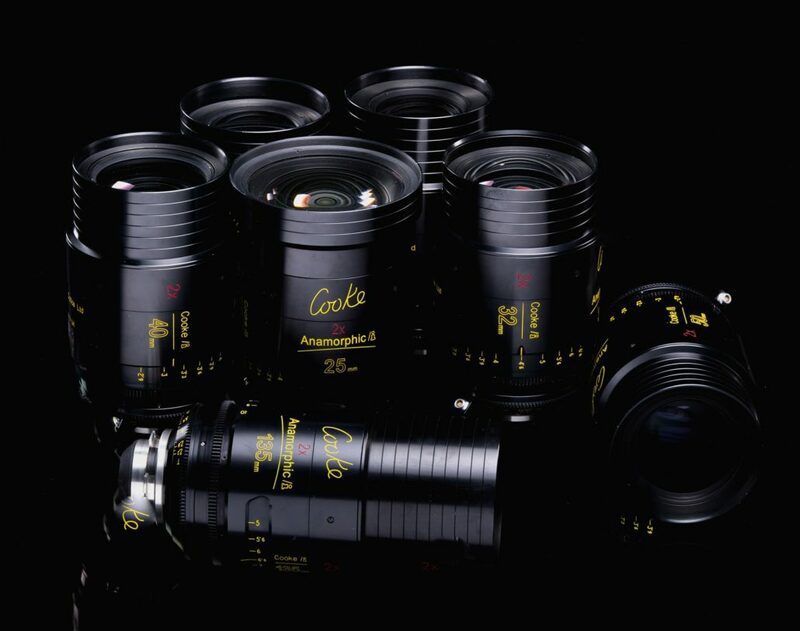 Complementary to the Anamorphic/i lens series, they are offered in 25mm, 32mm, 40mm, 50mm, 75mm, 100mm, 135mm, 180mm, and 300mm focal lengths. The Anamorphic /i lenses offer superb optical and mechanical performance. 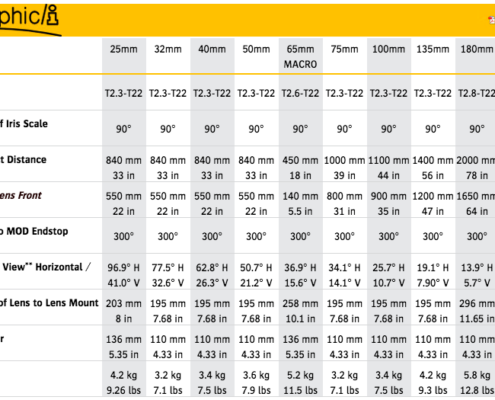 Distortion, veiling glare, flares, and all aberrations are controlled at all apertures over the whole field of view. Like our S4/i, 5/i and miniS4/i prime lenses, the cam focus mechanism allows for smooth focus adjustments. Modular construction increases ease of maintenance and serviceability. 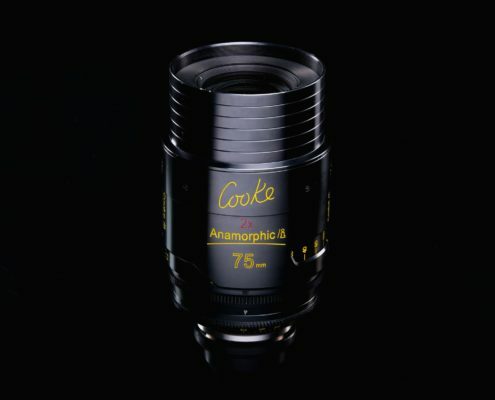 The Anamorphic /i lenses are designed and made by us to our traditional high standards in Leicester, England. 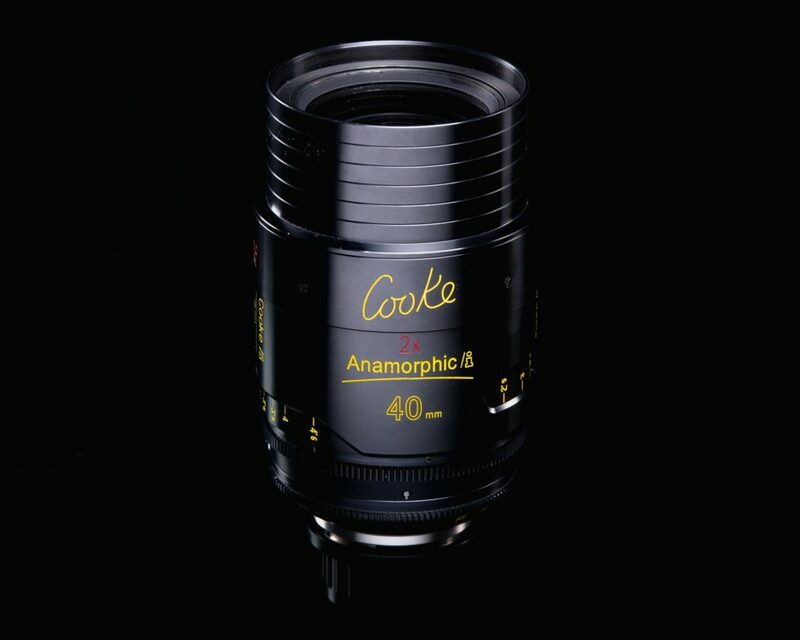 Our Cooke Anamorphic/i Prime lenses are supplied with /i Technology, and are designed for all PL mounted professional motion picture film and electronic cameras. 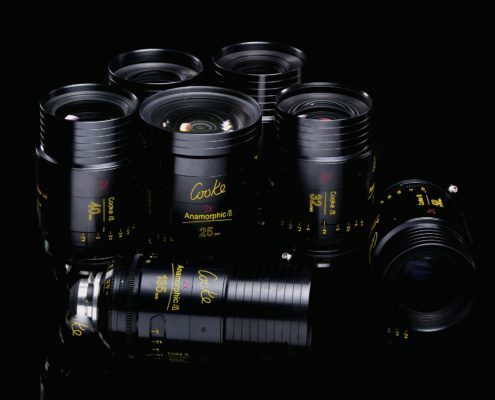 The /i Technology provides cinematographers and camera operators with vital information on lens setting, focusing distance, aperture and depth-of-field, hyperfocal distance, serial number, owner data, lens type and focal length in both metric and footage measurements. 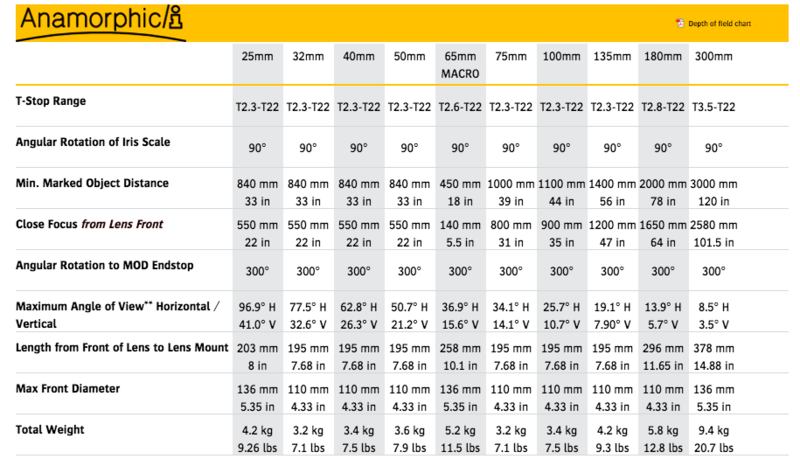 For zoom lenses, the zoom position is displayed. 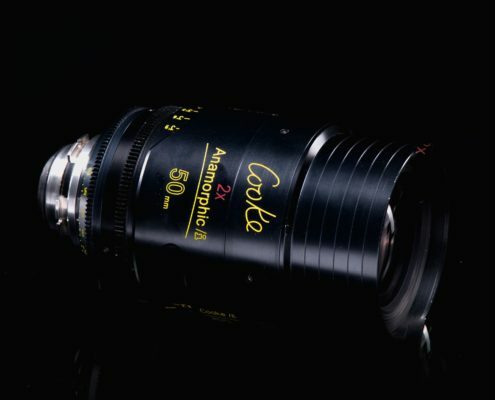 All Cooke Anamorphic/i prime lenses are colour balanced to a specification within parameters approved by Kodak and are colour-matched and compatible with Cooke 5/i, Cooke S4/i, miniS4/i, and CXX 15-40 mm T2 S4/i Zoom lenses. All Cooke Anamorphic/i primes have a true T2.3 aperture and cover Super 35mm format except the 65mm MACRO which has a T2.6 aperture. 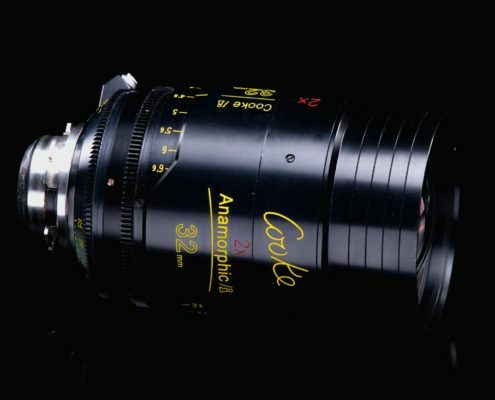 An eleven-leaf linear module iris assembly is fitted into Cooke Anamorphic/i primes with an aperture range of T2.3 to T22; T2.6 to T22 on the 65mm MACRO, T2.8 to T22 on the 180mm, and T3.5 to T22 on the 300mm.